This is the Metal Gear Rising Revengeance artbook that came with some limited edition of the game. Seems that Metal Gear Rising Revengeance Limited Edition on Amazon does not come with it. Those lucky ones who got it pre-ordred from GameStop. The book's only 24 pages. If you want it, there are people selling it secondhand on Amazon currently. 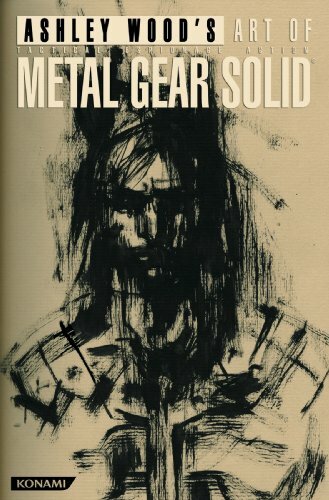 Another brilliant spoof by freddiew, this time for Metal Gear Rising: Revengeance featuring Raiden.